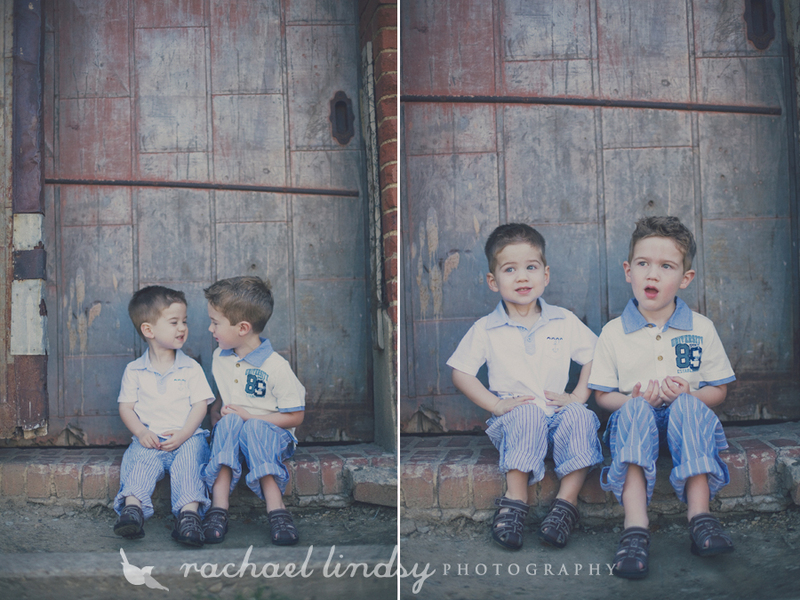 Luke and Hudson are just too cute! 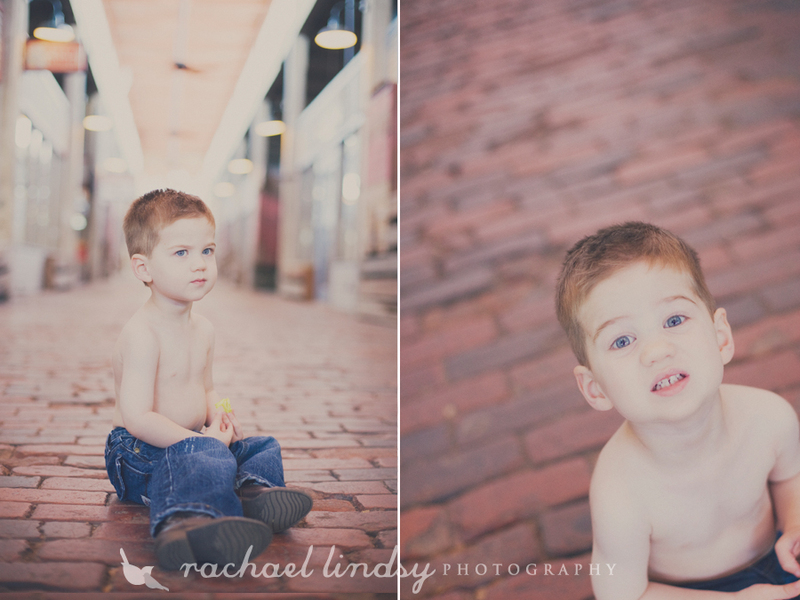 Luke was trying oh so very hard to give me his best! 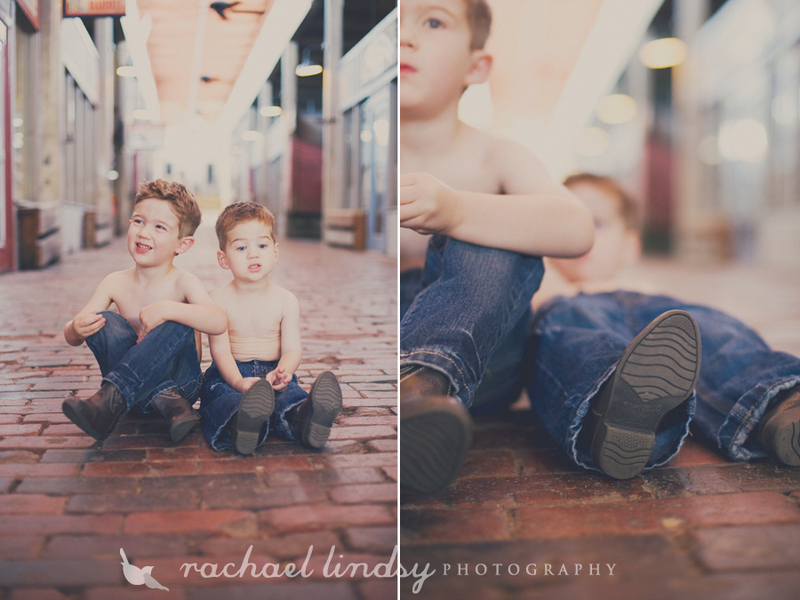 Talk about some personality these two have! 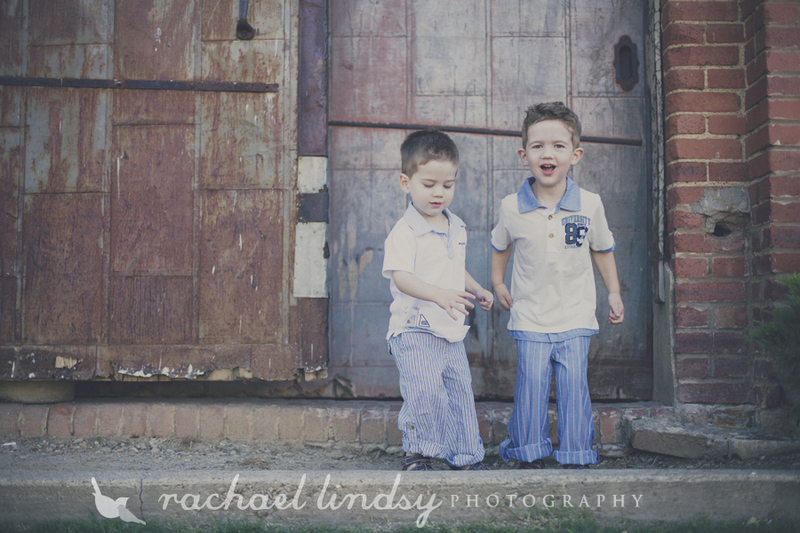 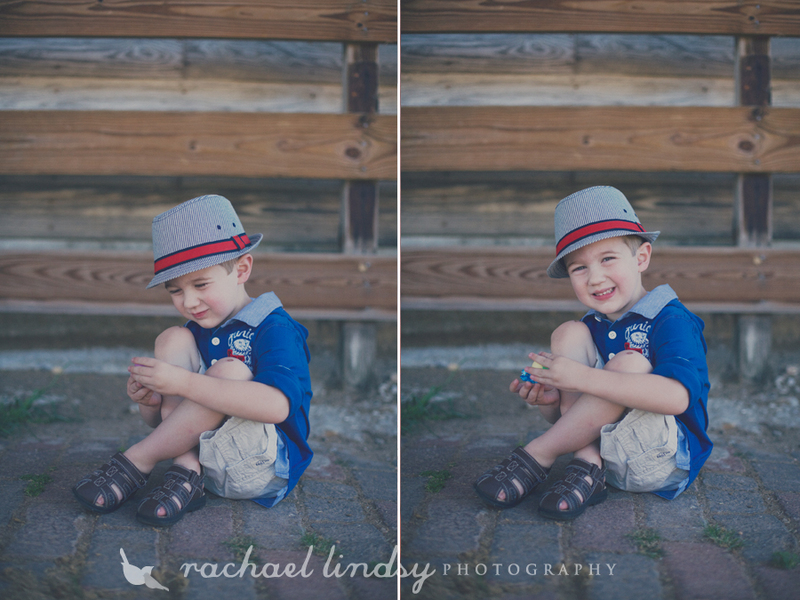 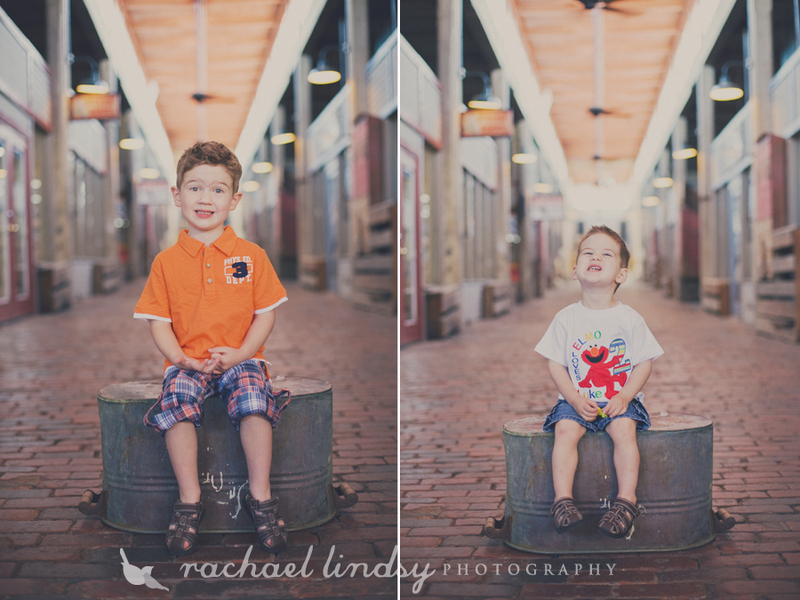 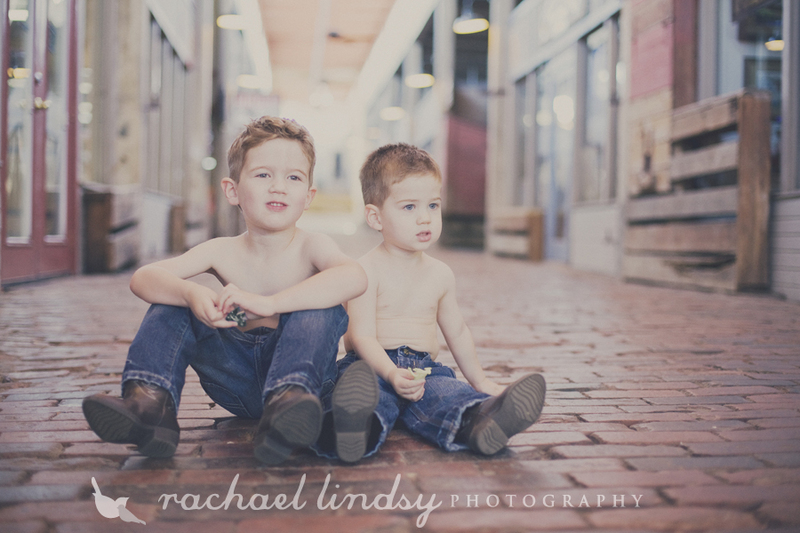 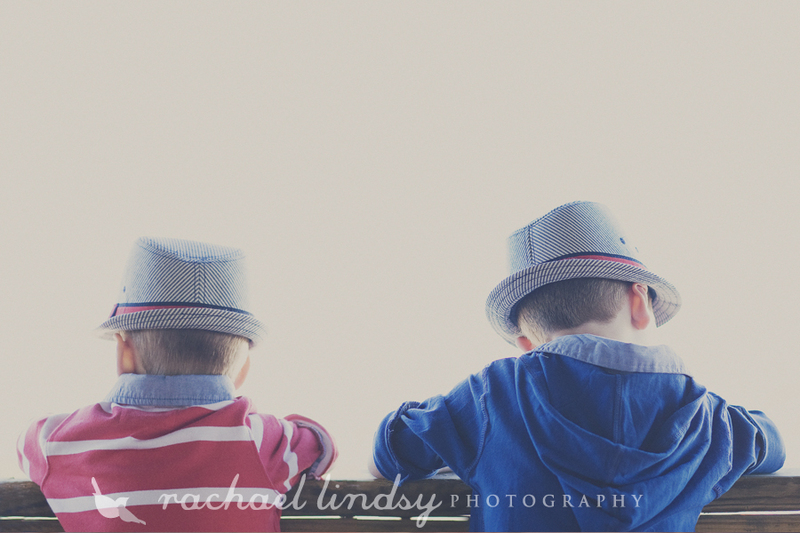 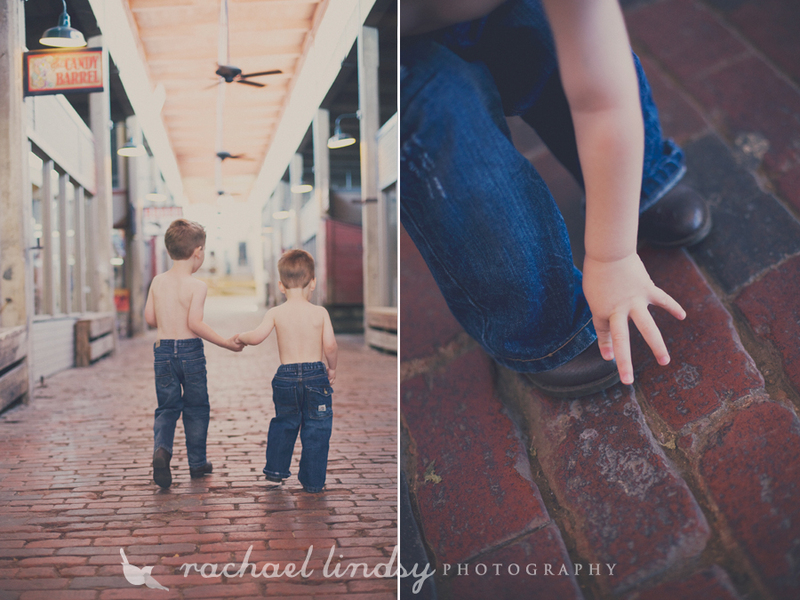 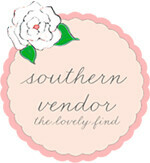 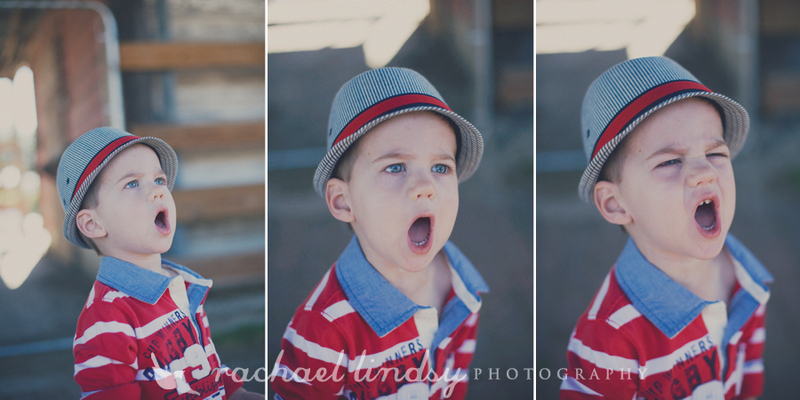 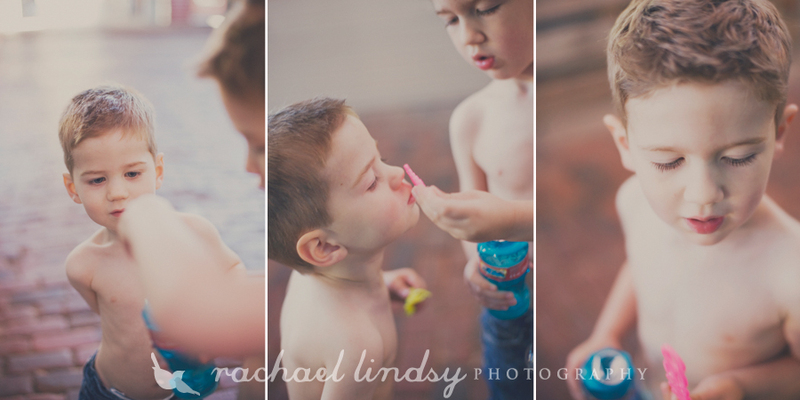 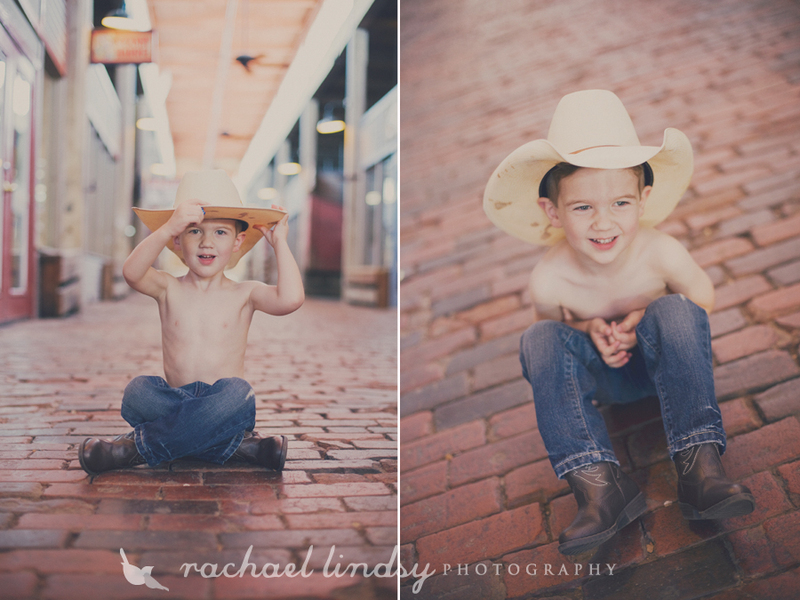 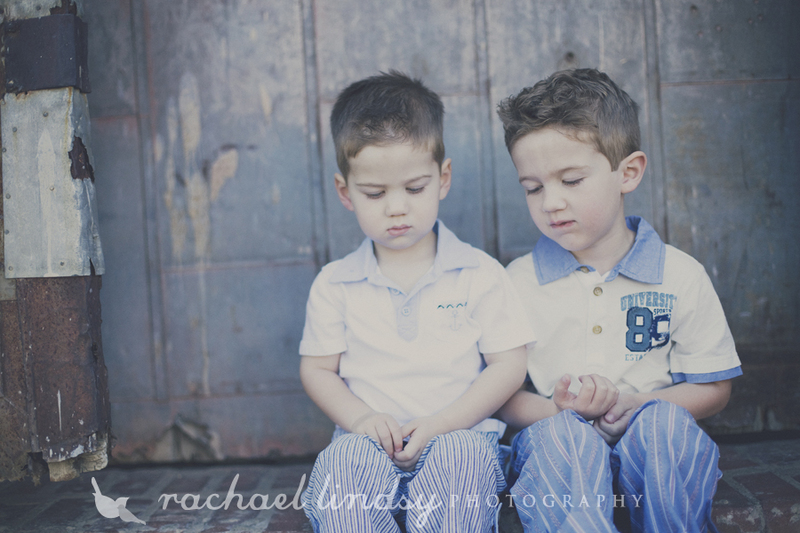 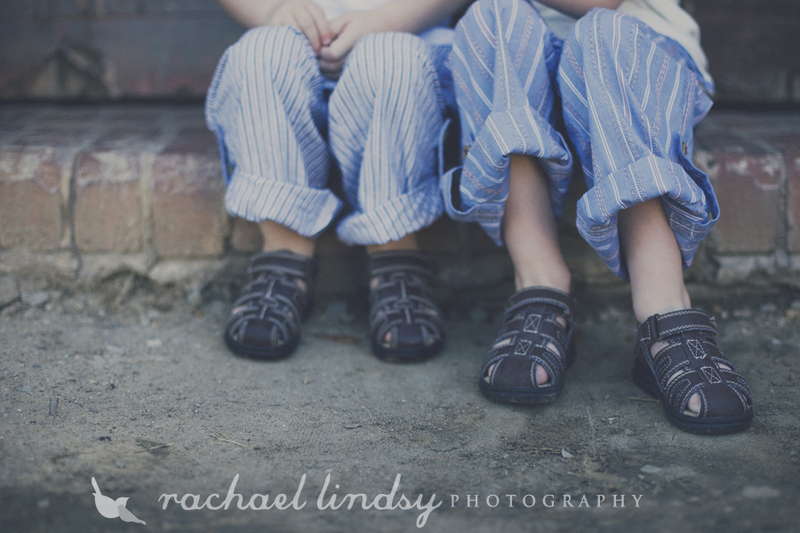 They are such cute kids and they did excellent at their session at the Forth Worth Stockyards! 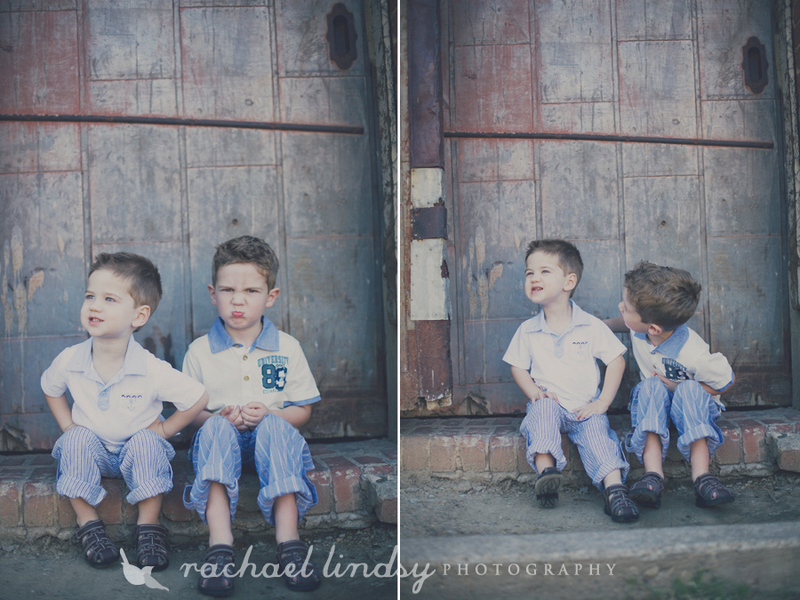 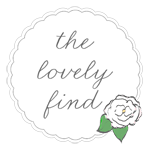 These are the cutest boys, the photos of them are fantastic!